LAKE WORTH, Fla. — There is a plan in place, that with approval, would relieve overcrowding at two Lake Worth elementary schools. But there is one thing that a local principal hopes the school board will consider moving forward. Highland and South Grade are both over their utilized capacity, 108 percent and 112 percent respectively. There are two other elementary schools in the area, Barton and Palm Springs that are under. 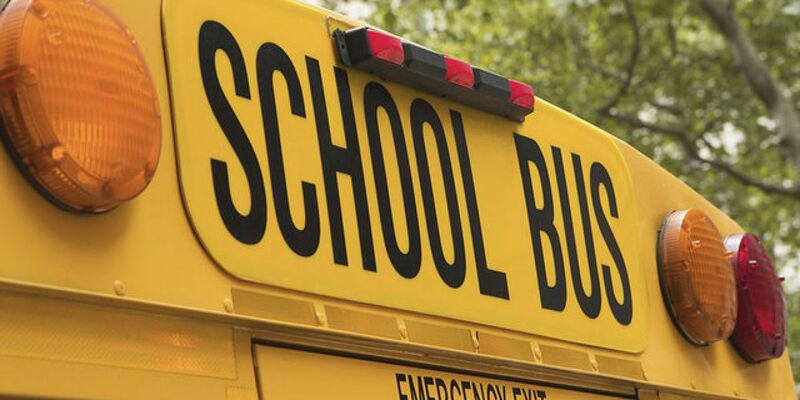 The Palm Beach County School District is looking to send some students to those schools. At South Grade Elementary, in the heart of Lake Worth, virtually every student is on free or reduced lunch. The majority of students are from Guatemala and enrolled in the dual-language program. Under the plan, 34 of the dual language students would be sent to Barton, where there is no dual language program. South Grade’s principal hopes that doesn't happen. “It provides them an opportunity to learn a second language, not to just to speak a second language, but to read and write a second language, to taking them out of the program would then lessen the opportunity of them becoming biliterate,” said Ana Arcie-Gonzalez. Highland would be sending 48 dual language students to Barton and another 18 to Palm Springs. The Advisory Boundary Committee listened to her concerns Thursday night and voted to recommend the plan to the school board. They recommend in a more broad fashion to relieve the overcrowding, but don’t decide on the dual language program. It still needs approval from the superintendent and the school board. They will have the final say on what happens to the dual language students.